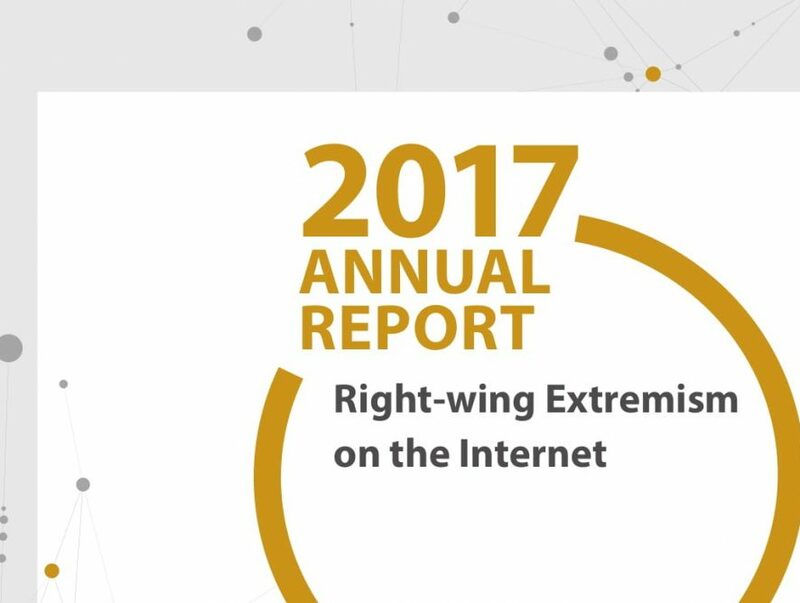 In recent years, right-wing extremist propaganda tools have changed. The ‘right-wing extremist experience’ presents itself more and more diverse and differentiated. Mobile application use has also increased. In group chats and in their pretended ‘private’ profiles right-wing extremists stage themselves as easily approachable and as ‘taboo-breakers’. They aim at encouraging young people to join in by promising ‘action’, adventure and approval.